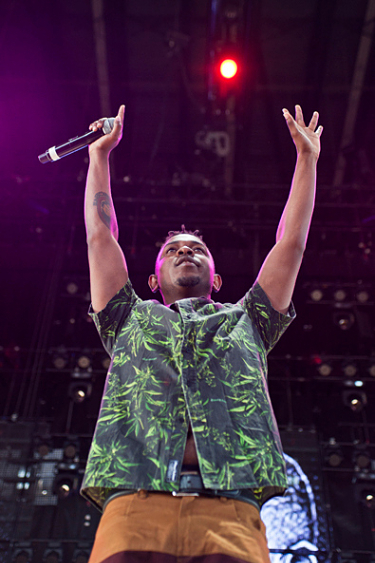 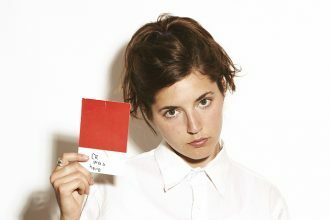 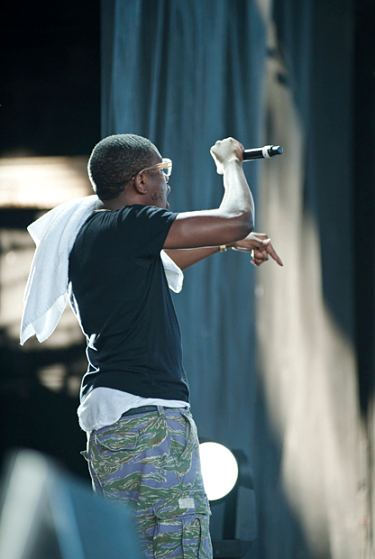 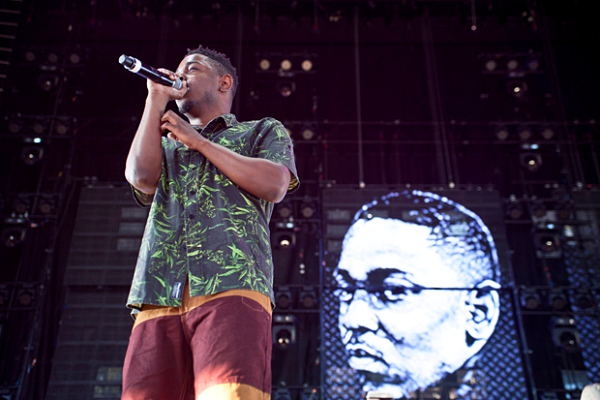 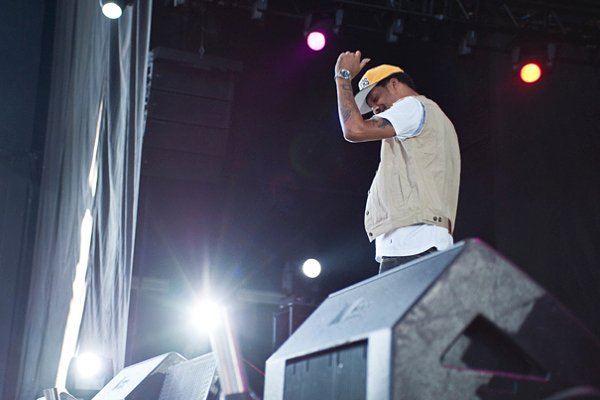 Towards the tail end of 2011, hip hop appeared incapable of leading itself into a new year. 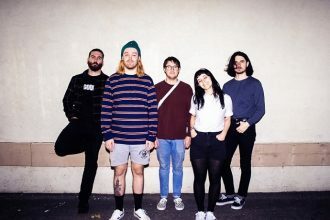 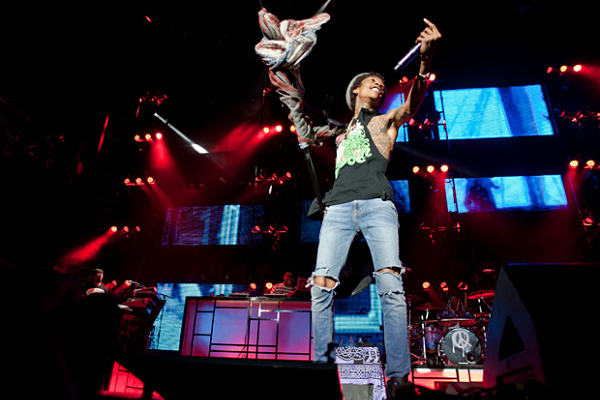 That is until the Under The Influence Of Music Tour rolled up to take another hit and provide the image everyone needed. 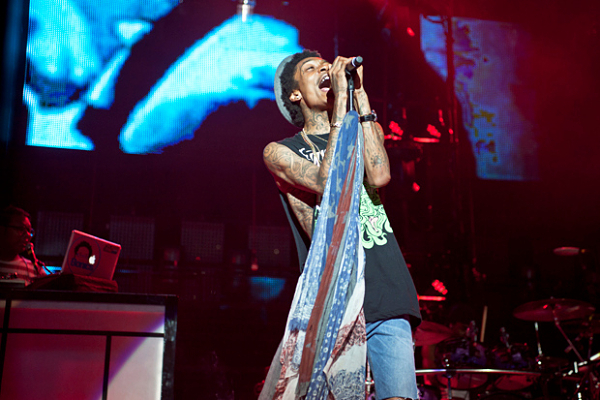 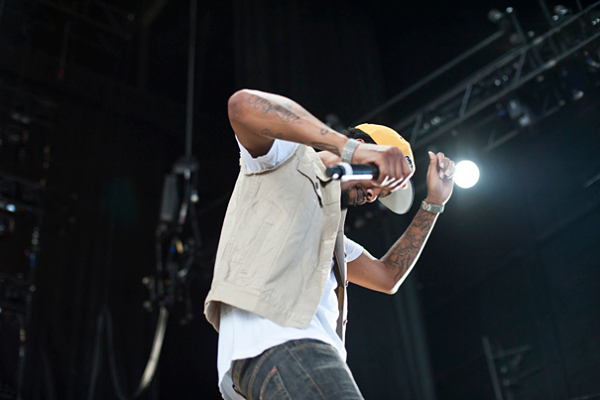 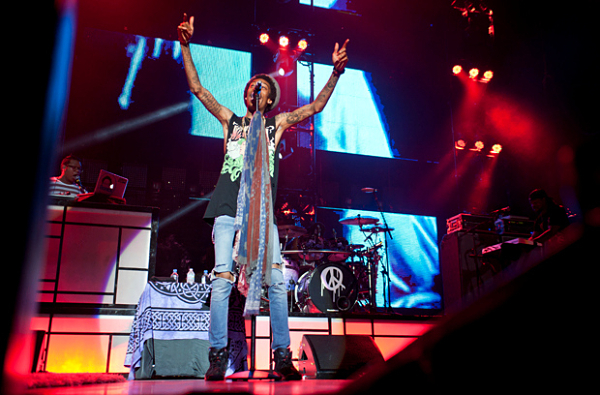 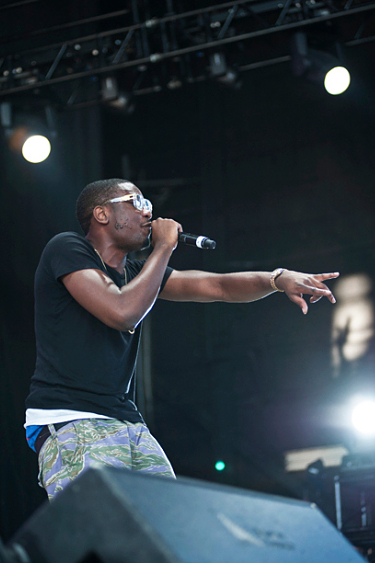 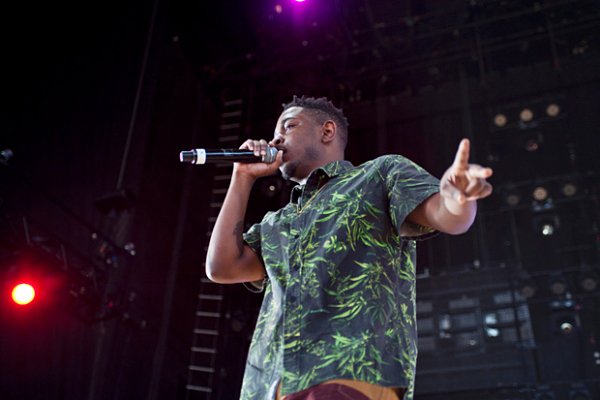 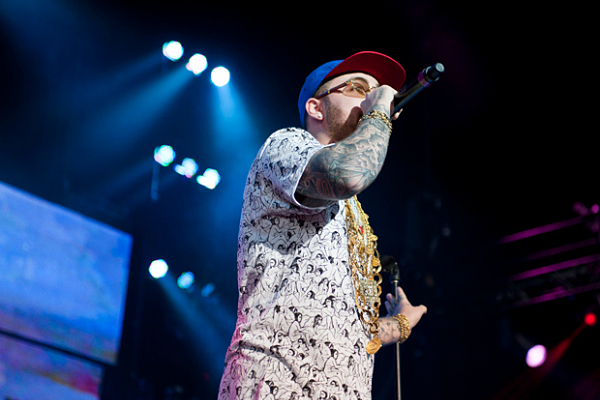 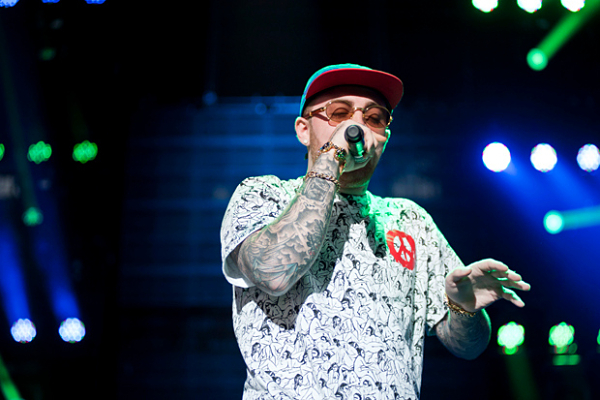 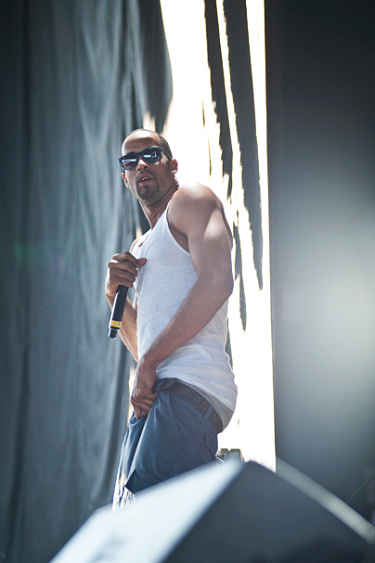 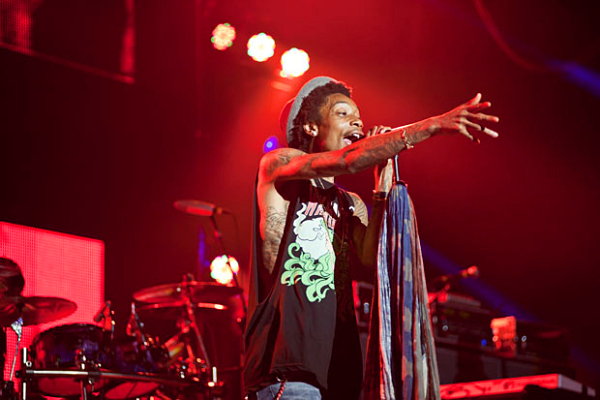 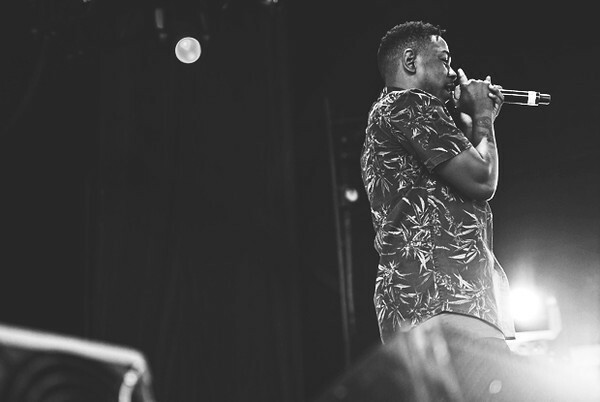 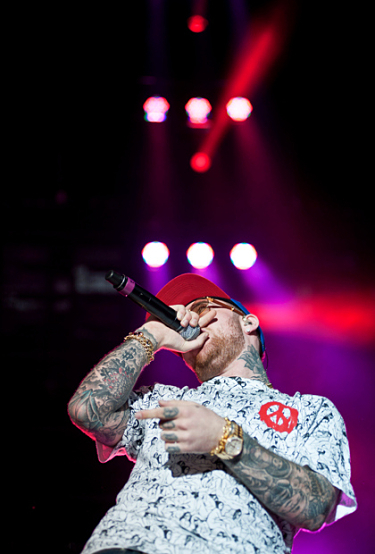 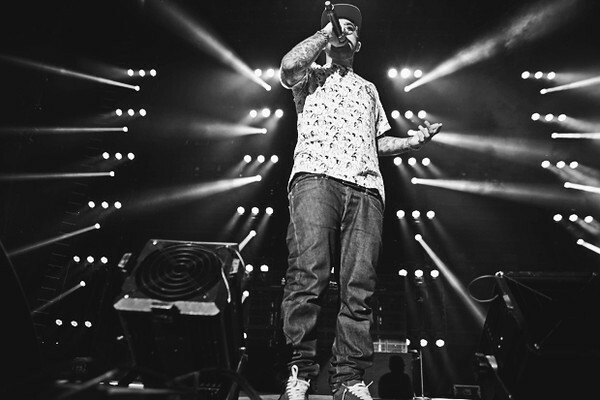 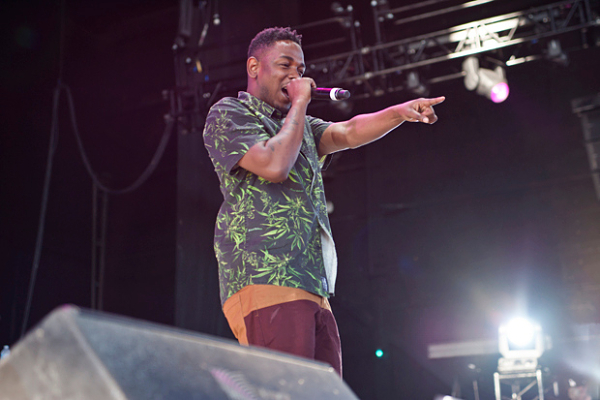 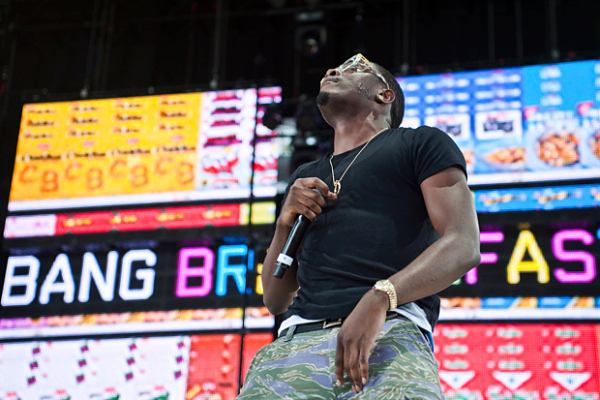 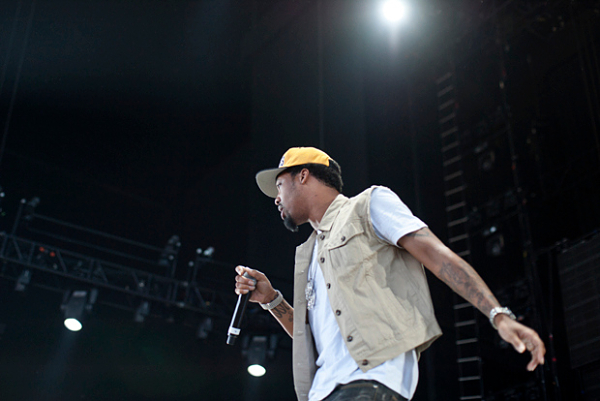 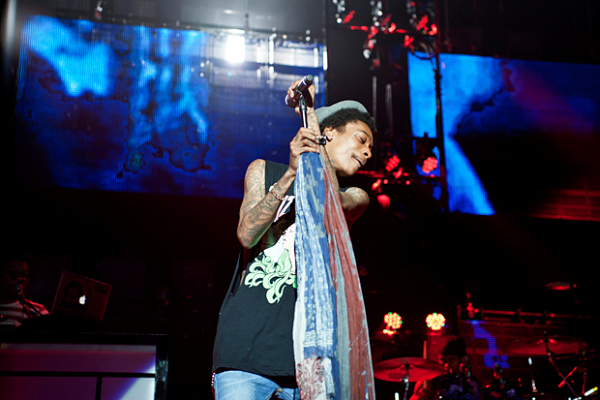 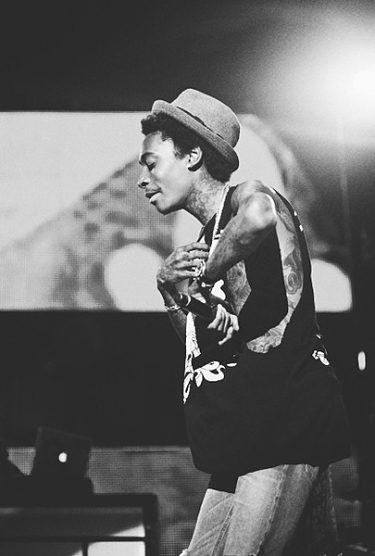 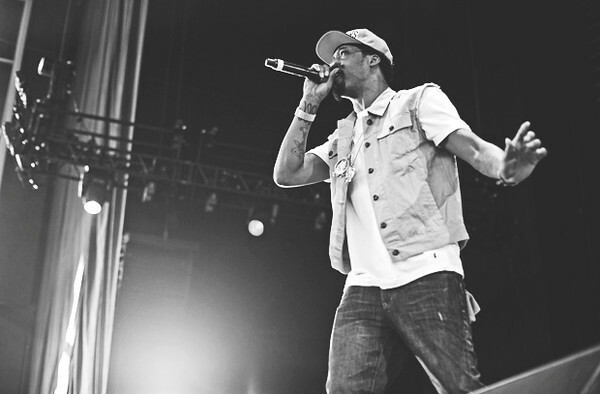 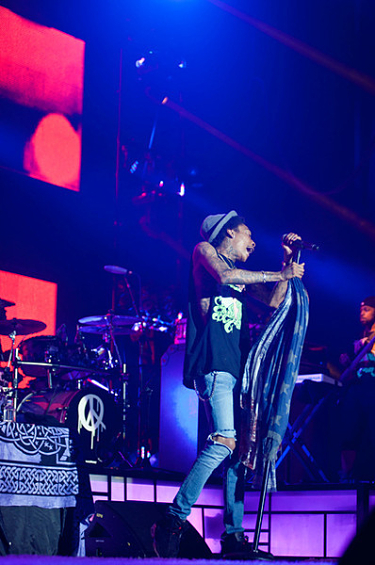 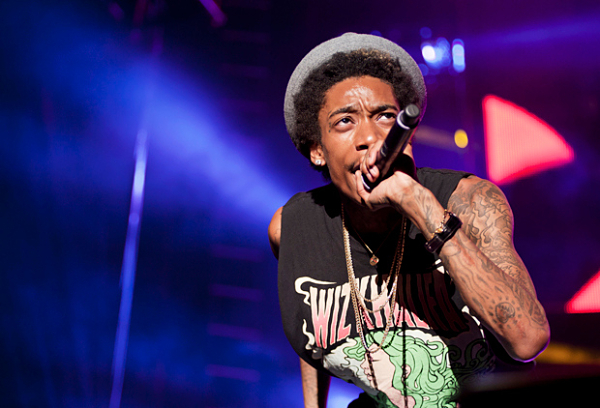 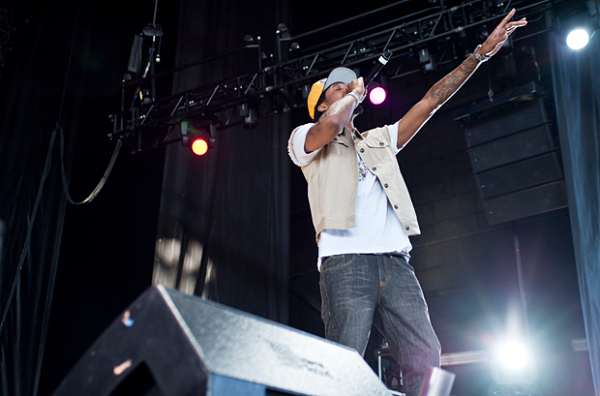 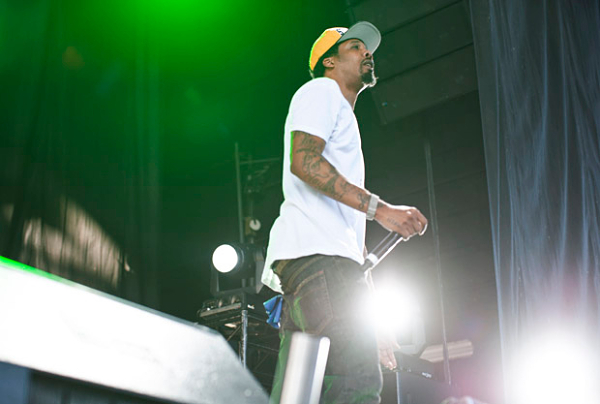 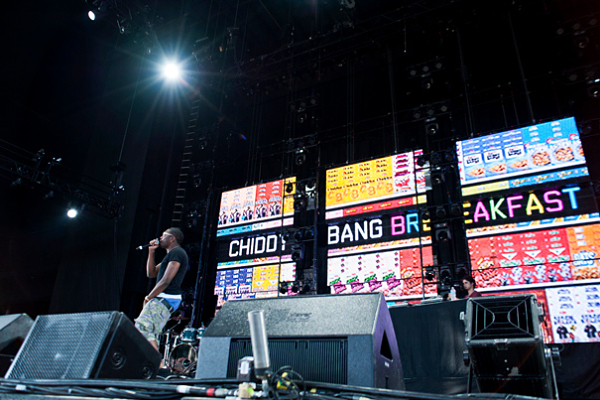 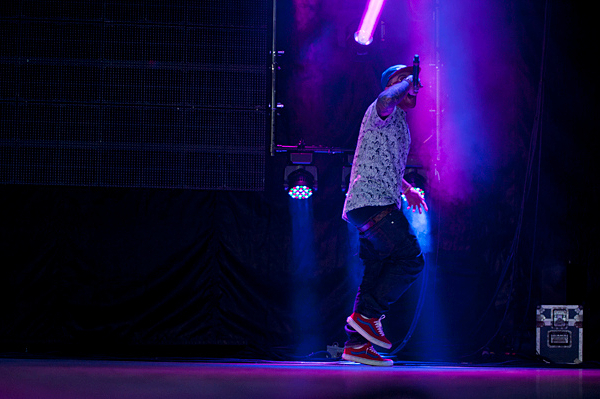 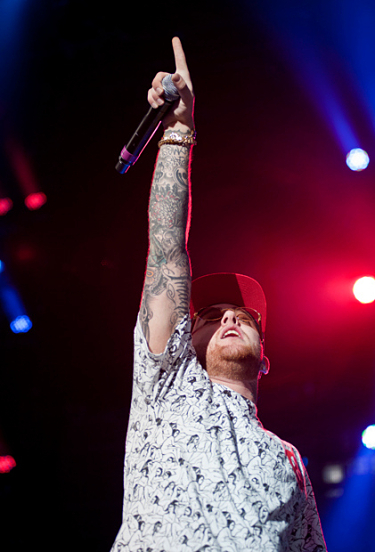 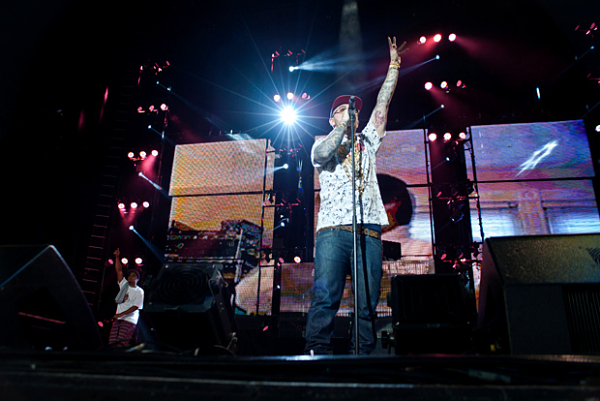 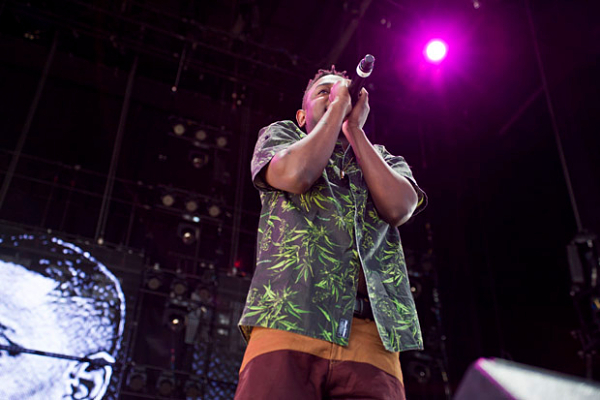 Making a stop at the Molson Amphitheatre in Toronto, the tour headlined by WIZ KHALIFA and MAC MILLER threw the intricacy and straightforward approach of rap music at everyone who listened while rupturing talent such as KENDRICK LAMAR, CHIDDY BANG and CHEVY WOODS opened for the Pittsburgh MCs with stifling bits of charisma. 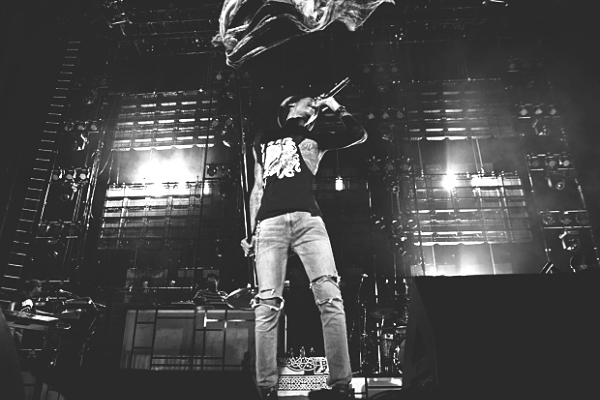 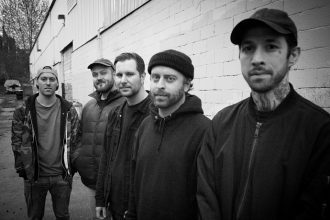 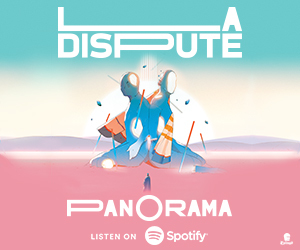 From top to bottom, the set was nothing short of incredible, further proving while under the spotlight, the genre’s still got game.